Star Island has Fun-Filled Activities for Everyone! Enjoy a lesson or a game of tennis on one of our 9 hard courts including a world class center court with grass bleacher seating. Improve your golf game at the Star Island Resort Golf Academy. Join our golf pro and take advantage of our putting green, driving range, 9 hole mini golf course and golf outings to nearby courses. Or visit the 120 acre Lake Cecile with watersports activities available such as: paddle boats, fun boats, fishing, and bike rides. 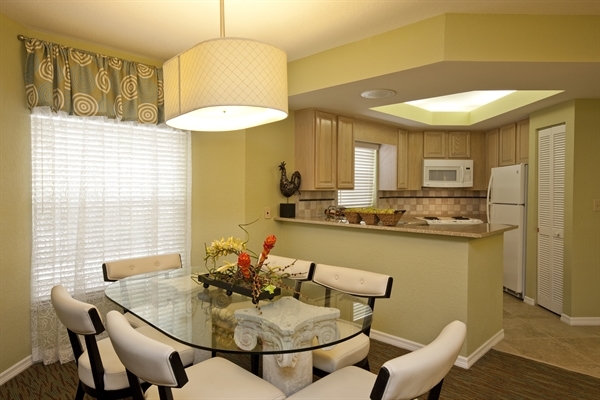 Shoot some hoops or play a game of pickleball at our basketball court. Children will love our poolside contests, air brush tattoos, arts & crafts, ice cream social and more. 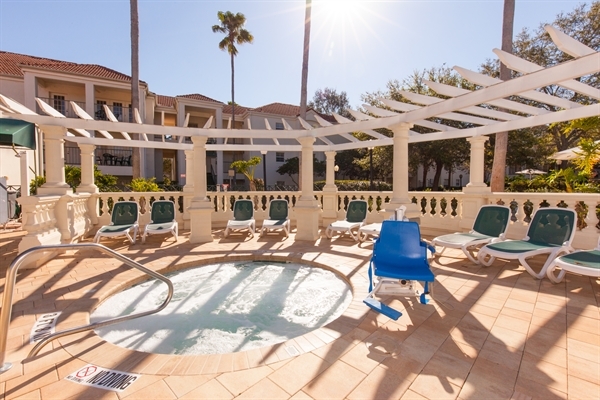 The Fun and Sun deck offers ping pong and a movie night. The upstairs bar has a pool table. 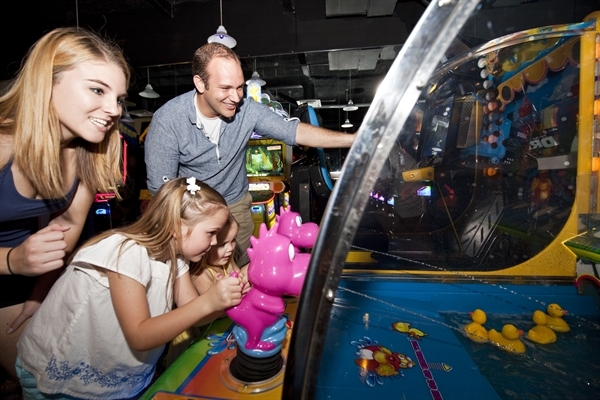 And we offer a fun-filled state of the art game room for all ages. 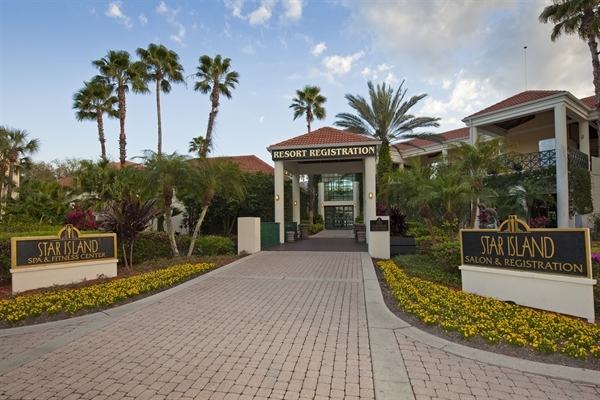 Star Island Resort and Club prides itself on having the best vacation atmosphere in the Orlando and Disney area. 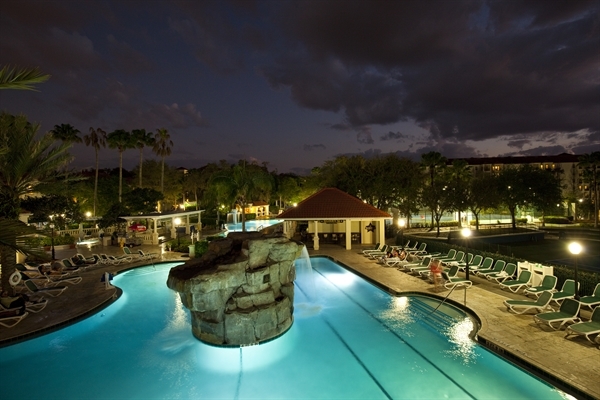 Spend the day lounging by the pool deck of one our two large free form pools with a tropical waterfall. You will be entertained by a DJ and served delicious drinks by our bartenders. Rent basketballs, volleyballs, tennis rackets, poolside umbrellas, mini golf clubs, ping pong paddles, board games and more at out towel hut. Take part in a hula hoop, limbo, splash, noodle race, water balloon or ring dive contest. 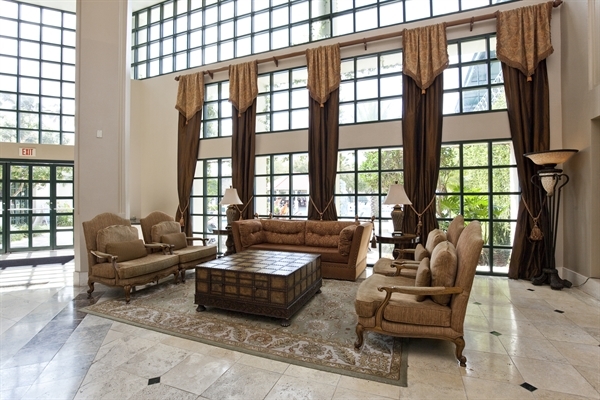 At the upstairs Star bar we have pool table, bingo, karaoke and nightly entertainment. Explore our activities guide for more information. Star Island Resort’s brand new Pool Bar and upstairs Star Bar offer you the best entertainment experience and vacation atmosphere money can buy. Tee-off at Star Island Resort & Club’s driving range, putting green and mini golf. Spend a day in the sun enjoying theme boats, fishing and bike rides. Enjoy a game or a tennis lesson on one of our 9 newly surfaced courts.